It used to be that annual baseball games were common releases here in the U.S. Franchises like MVP Baseball, MLB 2K Baseball, and MLB The Show graced all the consoles each year. As time has passed, only the MLB The Show series remains. The real surprise isn’t that this franchise is still going. The true surprise is how well the developers adapt the game of baseball and build an impressive yearly title. 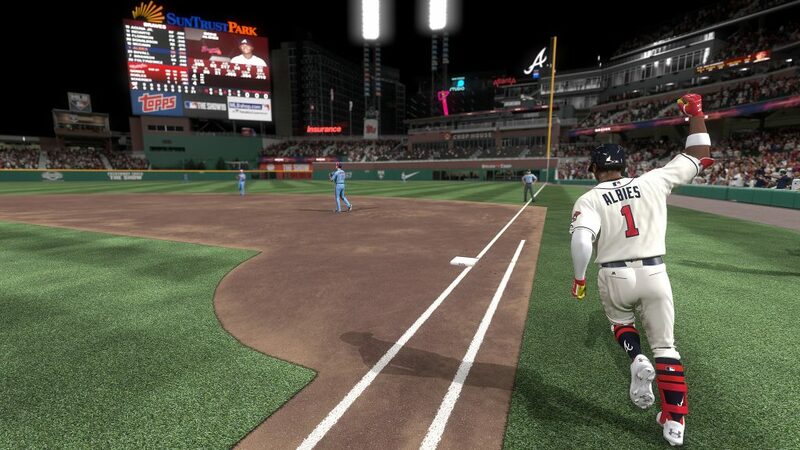 MLB The Show 19 takes the already impressive baseball game and builds upon it in great ways. It’s not perfect, but it’s easily one of the best sports titles released. MLB The Show is a long-running baseball franchise set on trying to perfectly emulate the game of baseball. A plethora of game modes are present, each providing great baseball action in different ways. Game modes like Franchise Mode allow you to take control of your favorite MLB team and make every decision. Road to the Show has you create a player (yourself, most likely) and work your way up from the minor leagues all the way to being a legend in the majors. Add in a robust online mode, Single Game play, Retro Mode, Home Run Derby, etc., and you’ve got hours of different gameplay modes to explore. In MLB The Show 19, fielding has received the biggest improvements. Now any player on the field is more responsive than before, hustling to field weakly hit balls, recovering quickly from botched catches, and utilizing a plethora of new animations to give you added control over the defensive side of the game. There’s also a clear distinction between each fielder’s individual abilities. Say you have a Gold Glove player in the infield. You’ll notice how he reacts to reaching balls hit toward him, where a lesser fielder will have trouble getting to the ball and making the play. An outfielder’s reaction to the ball jumping off the bat varies depending on their attributes too. Like the infielders above, how they react to the ball is largely dependent on their abilities. A great fielder will take good routes to the ball, where a lesser outfielder will take a bad route. Each of these changes contributes to a greater sense of control over your team or player, removing a lot of the frustration that plagued 2018’s game when fielders were often too sluggish. 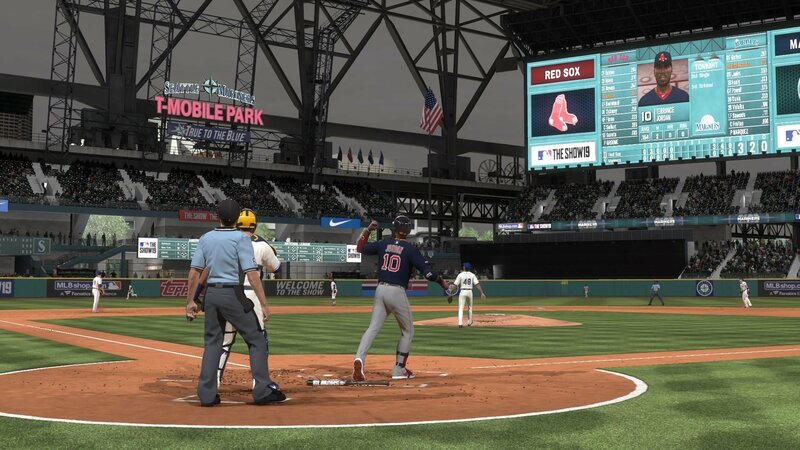 In terms of game modes, the new addition in MLB The Show 19 is March to October. March to October is basically a more streamlined version of the time-consuming Franchise Mode. Being able to expedite a 162-game baseball season by alternating between playing full games or using quick manage and player lock was a welcome change in previous versions of the game, but it’s still a lengthy endeavor that most will still want to simulate through at times. March to October eliminates this issue by making your performances impact your team’s form, even if you’re only playing for two or three innings at a time. 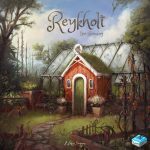 The majority of the season is automatically simulated, but during critical moments, you’ll be dropped into games in a variety of situations to try and earn a positive outcome. These can range from taking over a game in the eighth inning of a blowout with the simple aim of maintaining a shutout, joining in the sixth to break open a tied game, or stepping into the batter’s box with two outs in the ninth and a man on second when your team is down by a single run. Your performance in these situations earns you either positive or negative momentum, and this affects your team’s results during those simulated games. Maintain positive momentum and you’ll see your team go on a winning run, while the opposite is true if you fail to meet your objectives. It’s a fun new addition to MLB The Show 19 and one that can easily last you about 10 hours per MLB season. My only major problem with MLB The Show 19 is Franchise Mode. By no means is this a bad mode, it’s fantastic. The problem is that very few things have changed over the last few years in this mode. Contracts now more closely mirror real life, and you can finally re-sign players before they reach the end of their current deal. This adds authenticity to the business side of Franchise Mode, but otherwise, it’s the exact same as it has been for a few years now. There’s still no team relocation, stadium building, or even an online Franchise Mode. 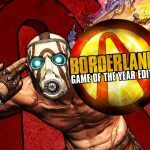 It feels like this mode has been left alone too long and needs a bit of work. MLB The Show 19 delivers the best baseball game you can find. Its authentic recreation of baseball, its stadiums and players create an experience you can get lost in. The plethora of game modes can easily last you all baseball season, and the new March to October mode provides a shorter single season experience that's a blast to replay. Improvements to fielders make the game feel even more real and give you a greater feeling of control over the game. The one downside is Franchise Mode. While Franchise Mode is still a great mode, it hasn't been updated in a number of years now, so the experience feels old. 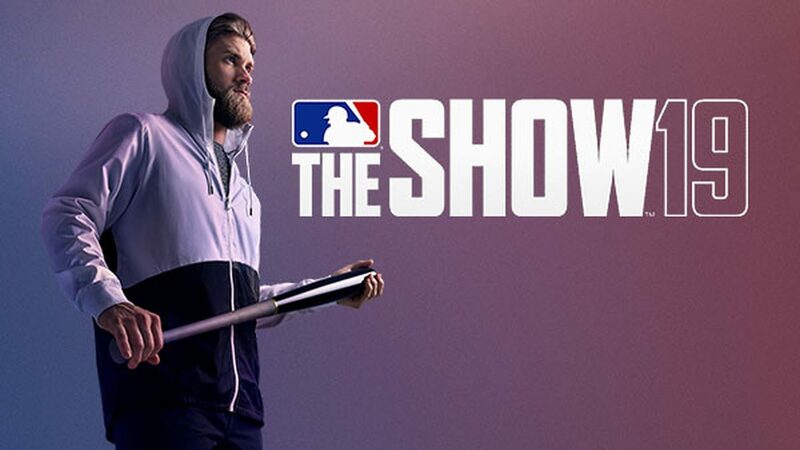 Still, MLB The Show 19 is the best baseball game out now and a must play for baseball fans!